Hudson’s 1st day of school! 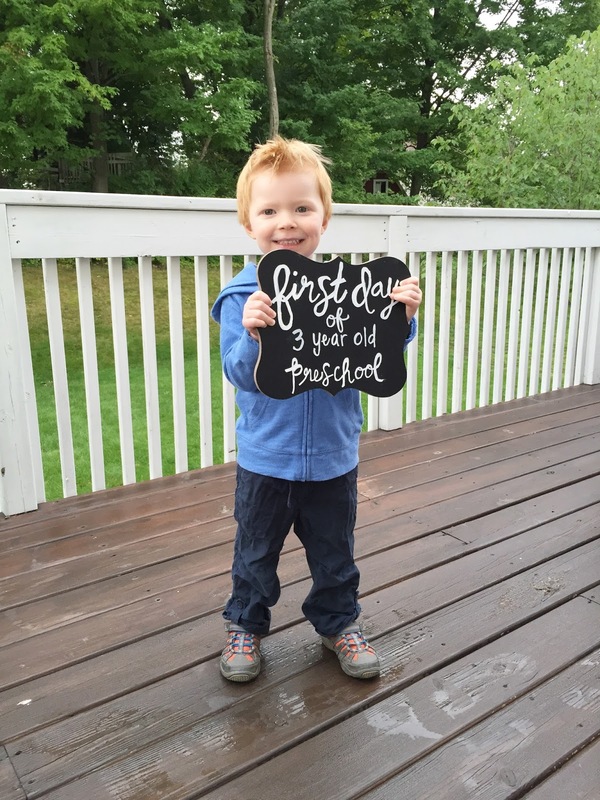 Hudson is off to his first day of preschool! I can’t believe it. He is going three days a week just in the morning…and I’ve been patiently counting down the days until it starts! 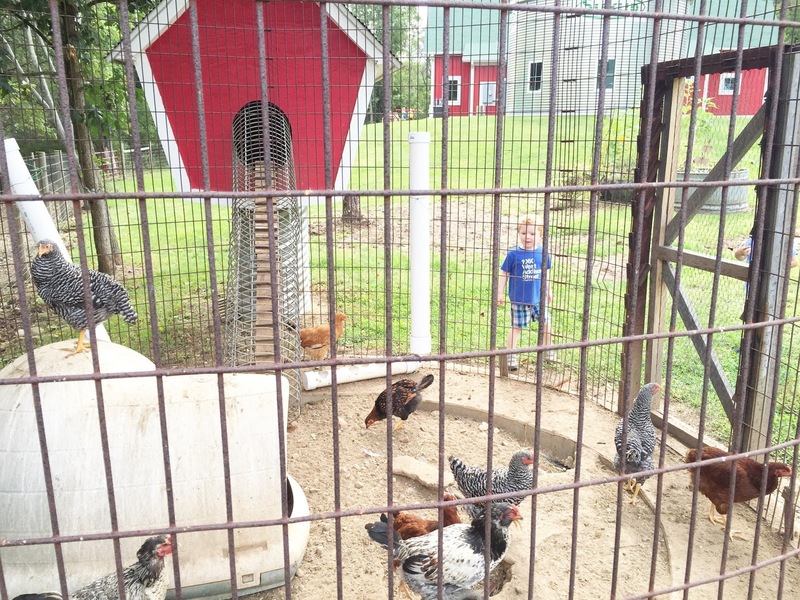 His preschool is located on a farm, so the kids spend their day doing all the typical preschool stuff but also help take care of the animals on the farm (a cow, chickens, horses, goats, sheep…you name it! ), grow veggies in the garden, and do nature walks outside. Hudson has been talking about it for MONTHS so we are so excited the day is finally here! The teachers come right up to the car line and take your kid out of your car for you….which was good for me because Hudson had no time to get scared and cry. I purposely didn’t prep him about this step knowing that the element of surprise would help him not cry. That either makes me the smartest or meanest mommy ever….but I know from experience that he struggles with drop off, so this solution was made for us! I can’t wait to pick him up and hear all about his day. 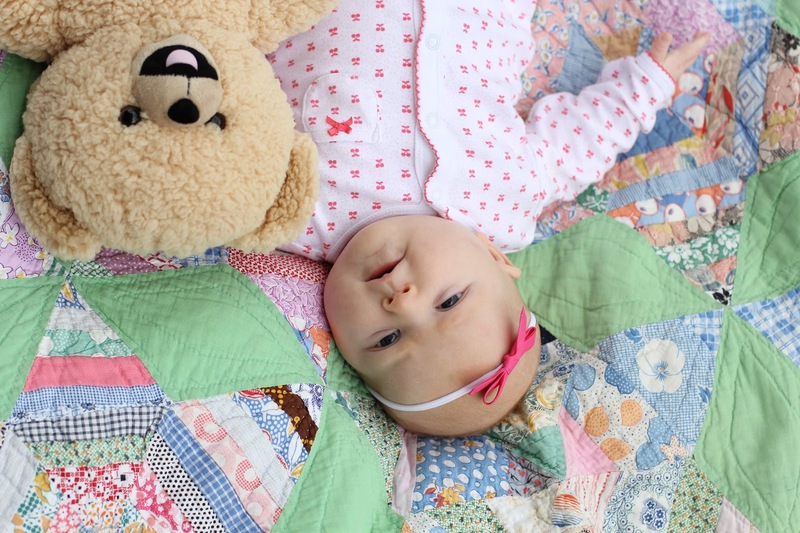 Don’t forget to enter my Snuggle Bear and Target giveaway here! Have a great weekend my friends! Happy first day Hudson!! I still can't believe farm school exists!! So fun!! This sounds like the cutest preschool ever! Cannot wait to hear more about his 1st day! Yay preschool! My daughter started this week too. Sounds like such a fun school being on a farm! As a Preschool teacher I adore seeing all the First Day of School pictures! I hope Hudson has a wonderful school year! His preschool sounds amazing!!! How cool to go to preschool on a farm! Looking super cute for his first day too! Hope he had the BEST first day! That picture is so so cute and I love the sign!! (Did you make it??) Also his school sounds SO fun! I bet he had a blast today! How cool is it that his preschool is on a farm!?!? Sooo fun!! Does He even want to come home in the afternoons!? HAHA! Hope He has a great school year!! 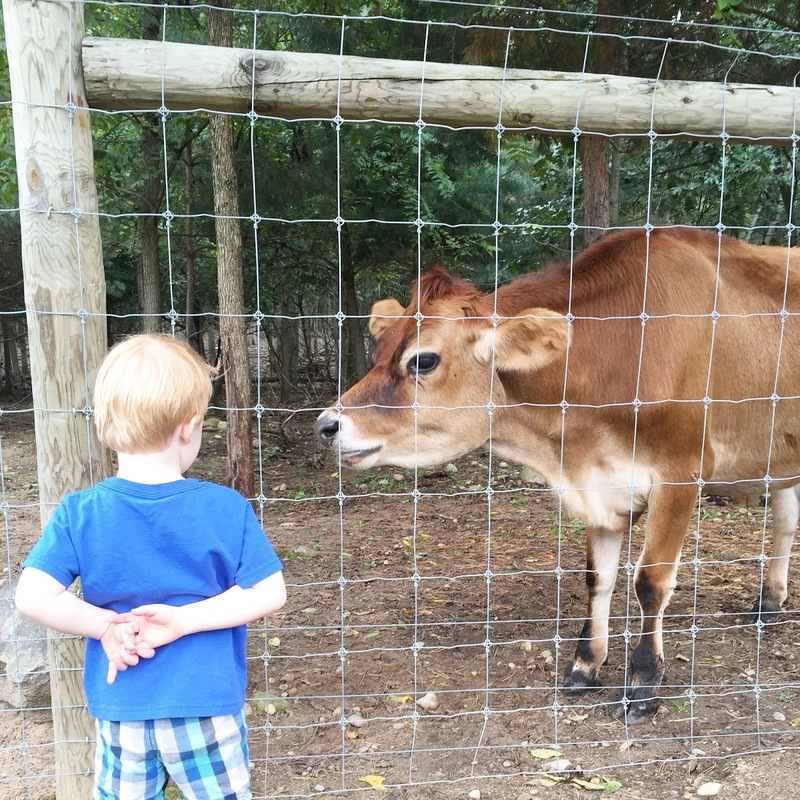 Hudson must have had a great day at preschool – I mean, it's on a farm, how could he not? That's amazing! He's going to have the best memories from this experience one day, mama! Hudson's school sounds amazing! My daughter would be in heaven there! I hope he had a great first day! What a fun school, hope he had a great day!